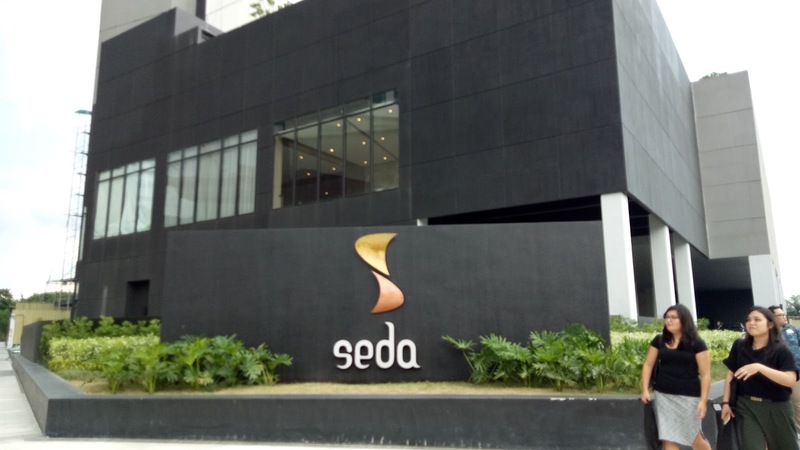 Seda Vertis North, a hotel with more than 400 rooms and ballroom that's perfect for banquets and conventions recently opened at the AyalaLand business and commercial district in Diliman, Quezon City. 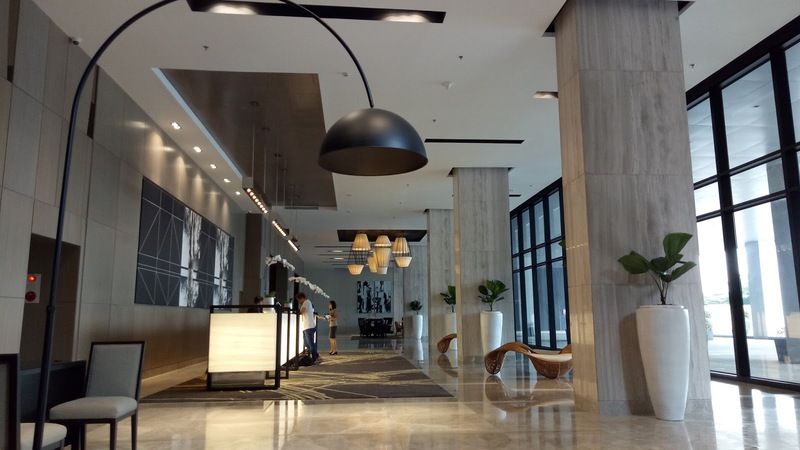 The homegrown hotel was designed as the premier and biggest hotel that will cater to travelers in the northern part of the city. Seda Vertis North also boasts of its All-day dining restaurant, Misto. It features a show kitchen and an impressive buffet that will challenge the appetites of even the pickiest eater. With a seating capacity of 250, Misto is a great venue for business meetings, family get-togethers, and romantic dates. For special occasions such as weddings or conventions, the hotel offers its Quezon Ballroom that has a capacity of 500 guests, or up to 700 guests for cocktail and corporate events. The ballroom is fast becoming known for its pillar-less design that makes the already big area, bigger. Of course, another selling point of Seda Vertis North are its rooms which are ideal for individual, family, or business travelers. Choices include Deluxe rooms and Studio-style Premier rooms for solo travelers, and Suites, with a separate master bedroom and living room are perfect for families or guests who prefers spacious accommodations. And what's a hotel without a swimming pool, right? Seda Vertis North have two pools for adults, and kids. The pool area is also a nice place to hang-out especially in the late afternoon. There's also a gym and spa with steam and sauna facilities. In-room dining is also offered as well as bell service, valet, and other services like laundry and dry cleaning. 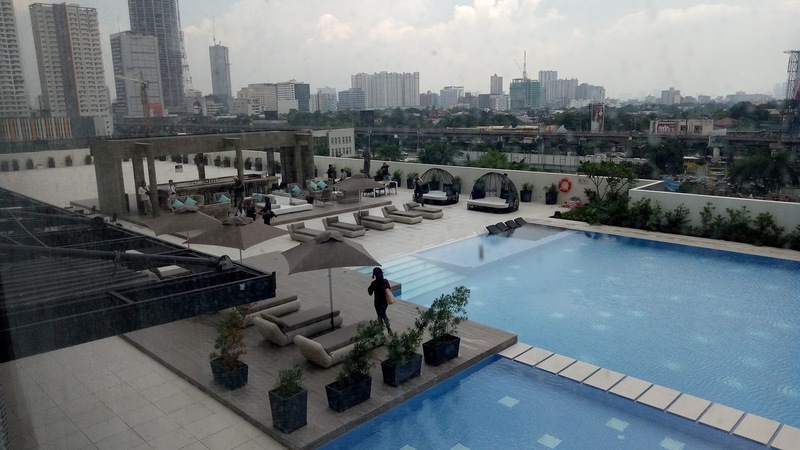 Before the year ends, Seda Vertis North will also open its Club Lounge, Presidential Suite, a Chinese Restaurant, and Straight Up, Seda's rooftop bar at the 24th floor which has an expansive view of the city's skyline. Seda Vertis North is located at Astra corner Lux Drives, Vertis North, Quezon City.